New Balance updates the classic MRT580 with REVlite midsole foam for a lighter and more comfortable ride than ever. 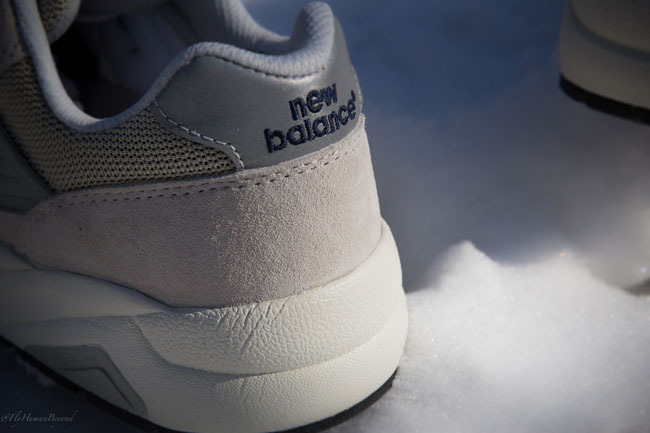 By its appearance, the MRT580 just looks like a regular old MT580, the classic New Balance trail runner. But after you pick up a pair, you'll notice they are significantly lighter than the traditional model - all thanks to the REVlite midsole which updates the 580 with a lighter and even more comfortable ride. 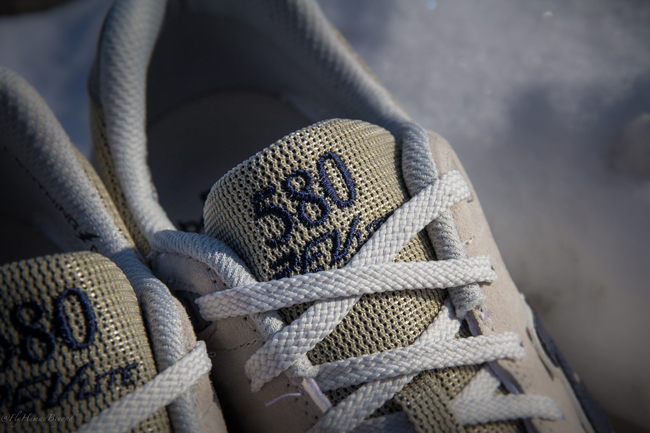 On top of that, the REVlite 580 is also equipped with sweat-wicking LIGHTNING DRY® fabric to keep your feet nice and dry. 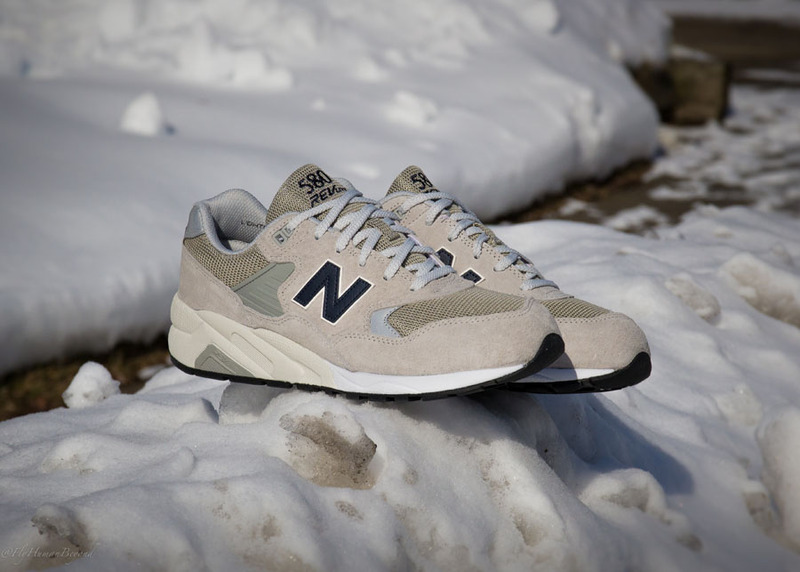 This latest colorway for the REVlite 580 features a traditional New Balance color scheme in light grey suede, accented with navy blue and hits of reflective silver. 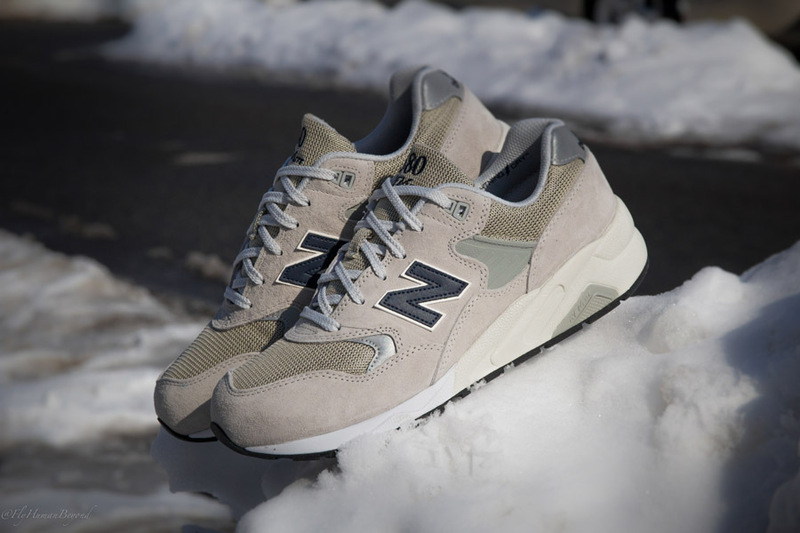 Look for the MRT580 REVlite now at select New Balance retailers, including Packer Shoes.